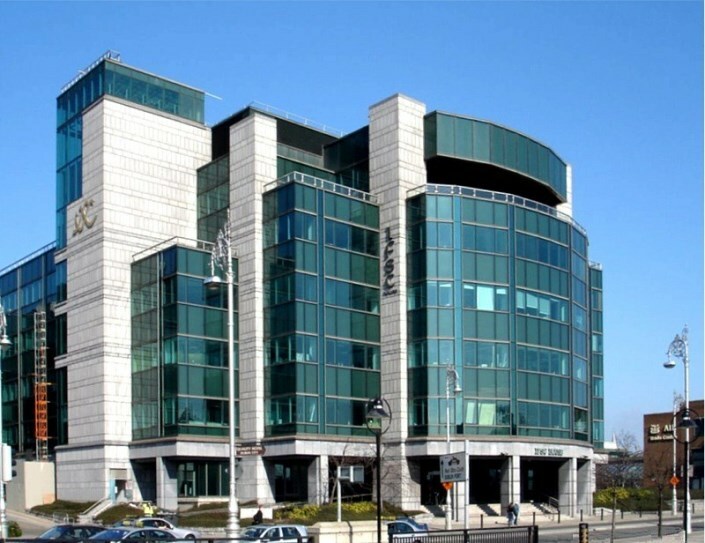 In a new strategy launched for the Irish international financial services sector, IFS 2020, an additional 10,000 jobs should be on the horizon over the coming five years. According to the report there are a number of positives to take from our current status within the international financial services (IFS) sector where 35,000 people are directly employment in the sector and we are the fourth largest exporter of financial services within the EU. IFS 2020 targets the creation of 10,000 jobs by 2020 and aims to promote Ireland as a global location for IFS businesses with talent, innovation and technology being the foundations of the mission. See the full article from the Irish Times for more details on changes specified in the report. Visit our jobs page for a full list of available jobs.